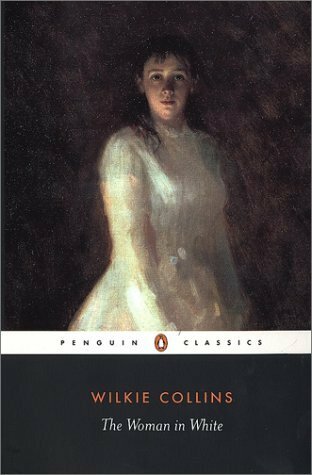 I had never heard of the Woman in White by Wilkie Collins. Which is a shame. I really loved reading this book. Mr Collins has this very simple yet direct way to tell a story. The story unfolds very slowly but once it gets going its hard to put it down. The book's narrative is done in many voices. Major and minor characters take turns to describe versions of the story and its not till about halfway through the book that the main betrayal starts to reveal itself. The appearance of Count Fosco is a delight. We don't find out till quite late is he is a hero or a villain. I was so delighted by this book that I'm going to read the other Wilkie Collins book in the 501 must read books. The Moonstone. Which apparently is a great detective story. Review coming shortly.